On 20 December 2013, the United Nations General Assembly (UNGA) proclaimed 3 March, as UN World Wildlife Day to celebrate and raise awareness of the world’s wild animals and plants. 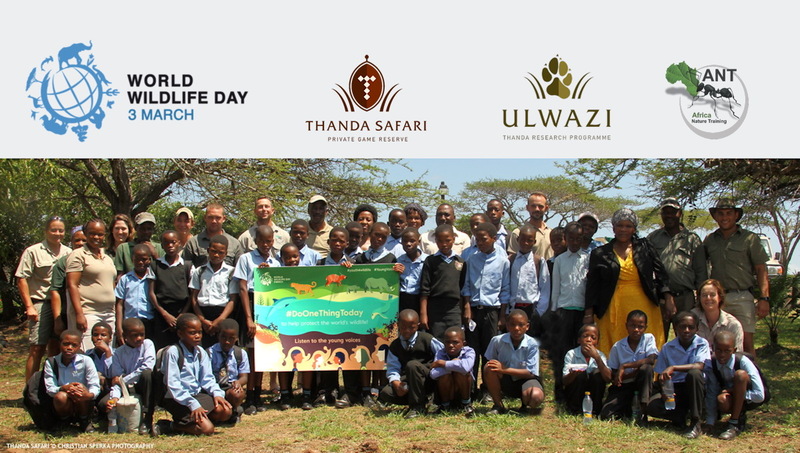 Thanda Safari and the Ulwazi Research Team are proud to support World Wildlife Day and this years theme which is to ‘Do One Thing’ and ‘Listen to the Young Voices’. 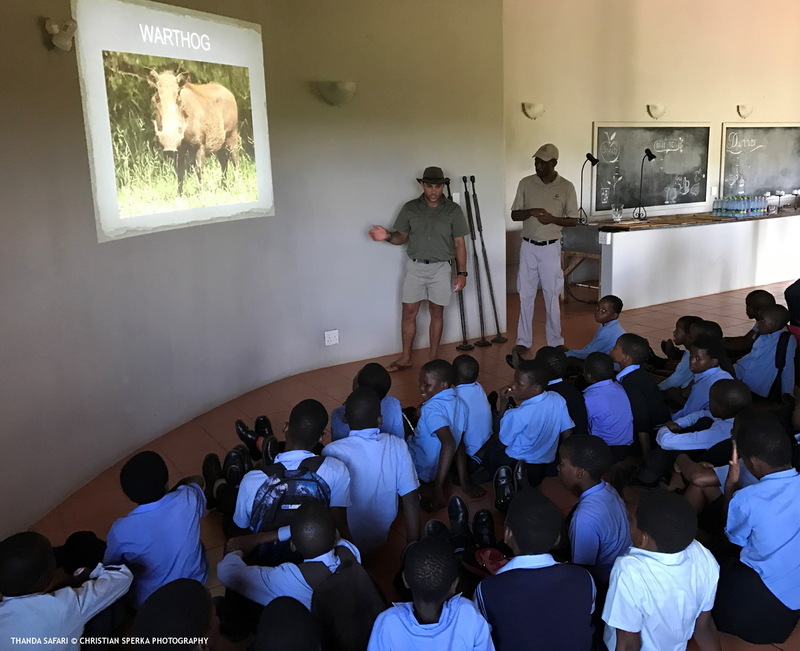 With that in mind we invited 30 children from the neighbouring Tcheneni community school to join us for a game drive and some wildlife education provided by the Africa Nature Training (ANT) students. These children are the wildlife ambassadors of the future. If they are going to continue to be able to see wildlife in their futures and their children’s futures we are going to need to listen to them and make a change. 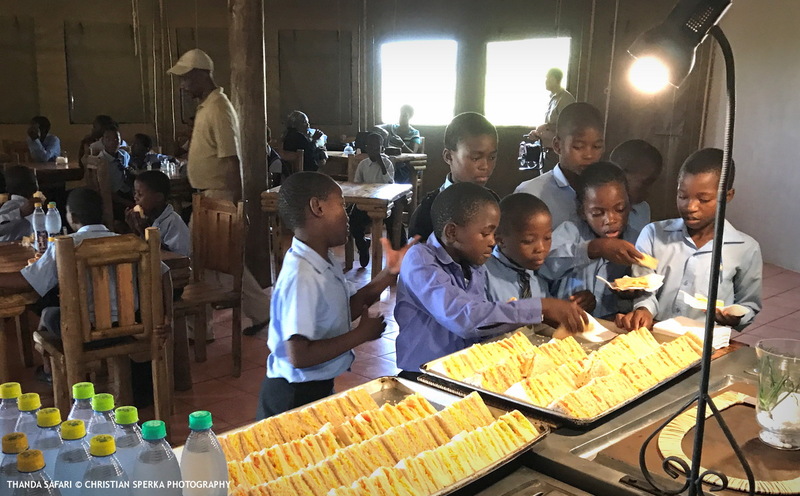 Thank you to everyone at Thanda Safari, Ulwazi Research, ANT and the Tchaneni community who supported this fantastic event! Posing for a group picture for WORLD WILDLIFE DAY!